We are able to cater for all kinds of exhausts whether you want something that is high performance or budget.At Motortech we supply and fit a wide range of exhausts for cars and light commercial vehicles so when your exhaust fails we can provide a quick solution. A bad exhaust can lead to exhaust fumes being drawn into the vehicle and long exposure to the fumes can lead to the driver feeling drowsy, which could lead to further danger. 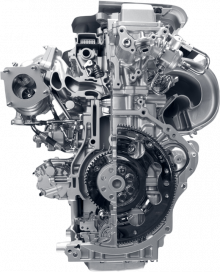 A healthy exhaust system will also be more fuel efficient. 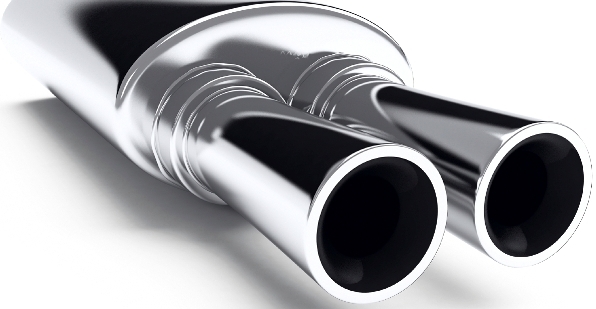 A healthy exhaust system is important to maintain the health of the vehicle occupants. 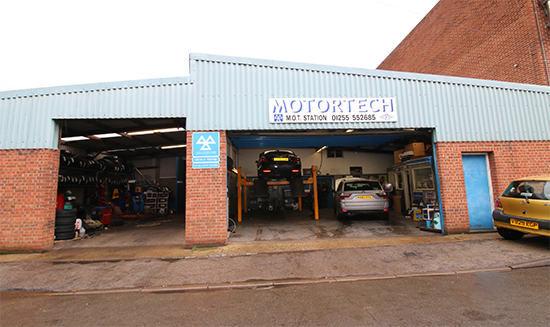 If you have any concerns regarding the health of your vehicles exhaust system then please call either of our branches or drop us an email from the contact page. For more info please use the contact form below. We look forward to hearing from you.